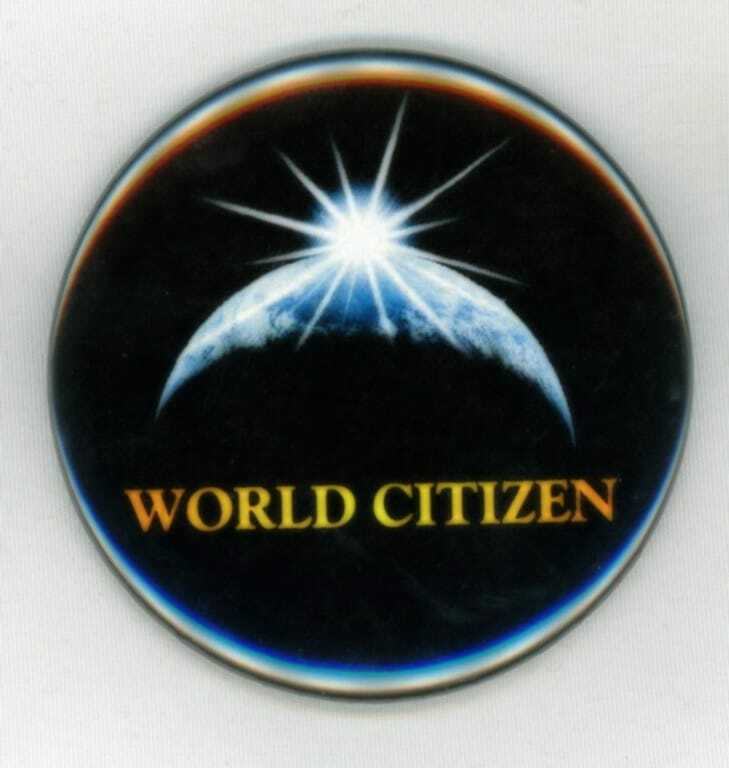 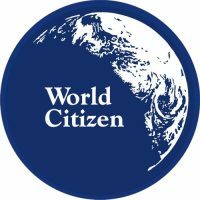 We offer three different styles of World Citizen button. 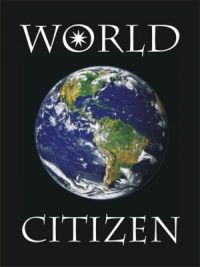 This one is in full color and includes the words “Baha’i Faith.” All of them use a version of the crescent earth, so they all coordinates with one another. 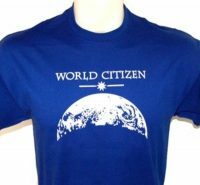 We also have one like this that says Baha’i, one with the white crescent on a blue background, and a 1-inch mini-button priced to give away in large quantities.